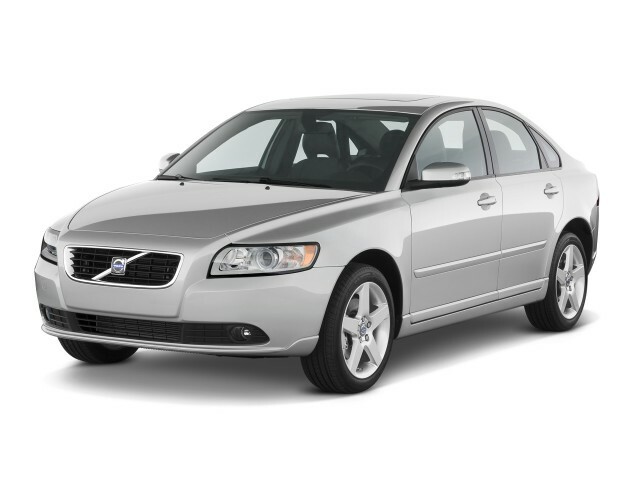 The Volvo S40 is a sporty compact sedan that was sold in the U.S. from the 2000 through 2011 model years. Its wagon counterpart, the V50, is virtually identical mechanically and in features. Not quite a luxury sedan, but a step above mainstream-brand compact cars, the S40 slotted in as an upscale alternative to sportier mainstream models like the Ford Focus, Volkswagen Jetta, and Honda Civic, as well as a more affordable counterpoint to entry-luxury models (of the time), such as the Mercedes-Benz C-Class and Audi A4 (and A3). In earlier years, the S40 took on the likes of the Infiniti G20 and Saab 9-3. The S40's run in the U.S. is comprised of essentially two very different cars. From the 2000 through 2004 model years, the S40 shared its platform and some of its underpinnings with the Mitsubishi Carisma, a European-market model of that era. 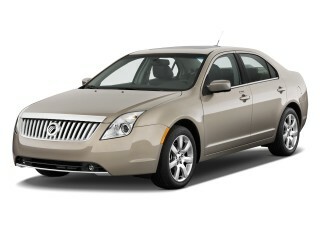 Meanwhile, the version introduced as a 2004.5 model and sold through 2011 was a very different model—far sportier, better in most respects, and based on Ford Focus bones. We advise that you stay away from the earlier generation of S40 and V50, as tempting as their price might be on the used market, for a number of reasons. These models were only adequate performers, with their 160-horsepower, 1.9-liter four-cylinder engine, and a four-speed automatic that didn't work all that wasn't all that responsive. While their packaging was quite space-efficient, they didn't handle well either, and simply haven't stood up to the standards of reliability and durability as Volvo's other models. As for the later S40 and V50 models, they inherited the in-line fivc-cylinder engine family that had been powering Volvo's other models, as well as a 'premium' version of the Focus underpinnings—amounting to what resulted in a true premium small car. Base 2.4i models came with a 168-hp, 2.4-liter five, while the T5 model included a 218-hp, 2.5-liter version—with later (2007 on) T5 and T5 R-Design versions getting a 227-hp versions. The five-speed automatic transmission that most included was a big improvement, and these models handled quite well, with a ride-and-handling balance that was a step ahead of most other small cars of the time. 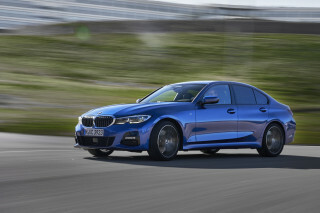 What also made the recent-generation S40 models a step ahead of most other smaller premium sedans was their stylish interior, which used a super-slim center stack that left plenty of room to stow items in the space behind. 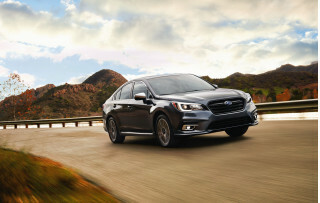 These were quite sporty, well-equipped premium sedans, and many of them were optioned up with heated leather seats, premium sound systems, and Bluetooth connectivity and satellite radio. 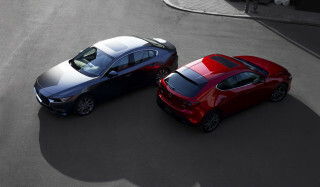 Volvo cars have always been at the forefront in safety, but that leads to another curious sidebar: The S40 included no special active-safety features, and its crash-test ratings were unimpressive, including four-star federal ratings and 'acceptable' ratings for side impact and roof strength from the Insurance Institute for Highway Safety (IIHS) in recent years. It remained out of synch with the lineup in this respect.